Public feedback is invited on the refresh of the Future Urban Land Supply Strategy and updating the sequencing of land identified for future urban development. Following changes arising from the Auckland Unitary Plan, particularly live zoning, some areas can be brought forward, enabling earlier development, while other areas are put back due to infrastructure and funding constraints. Rural Settlements are now also included in the structure plan. 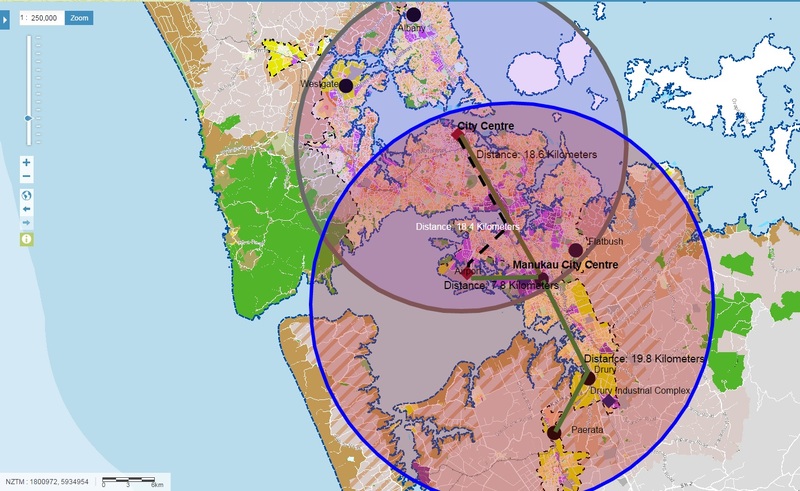 “Updating this strategy will ensure that clarity and certainty continues to be provided on the future development of Auckland, particularly for housing and employment land provision,” says Councillor Chris Darby, Chair of the Planning Committee. “We also know more about bulk infrastructure costs for these areas, which gives us a valuable insight into how we must prepare to meet growth demands. Obviously we can’t develop everywhere at once, so we have to make informed choices on the order and timing”. The existing strategy was adopted in 2015 and covered future development potential for 11,000 hectares of greenfield land in north, north-west and south Auckland. The Auckland Unitary Plan now includes approximately 15,000 hectares of future urban land, which will enable around 136,000 new houses. “This strategy gives us a joined-up approach to meet growth over 30 years, with Watercare, Auckland Transport and Auckland Council all working together to align bulk infrastructure provision and planning to get these areas development ready,” says Councillor Darby. Given the amount of growth in Auckland at the moment there is pressure to release Greenfield land early especially in the South. This can be done IF we keep up with infrastructure placement through building it ahead of time not behind as we like to do. Feedback on the FULSS refresh closes April 24.